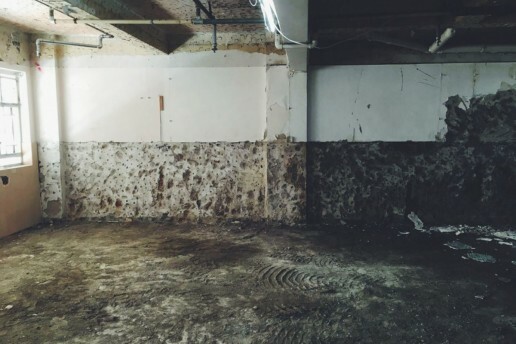 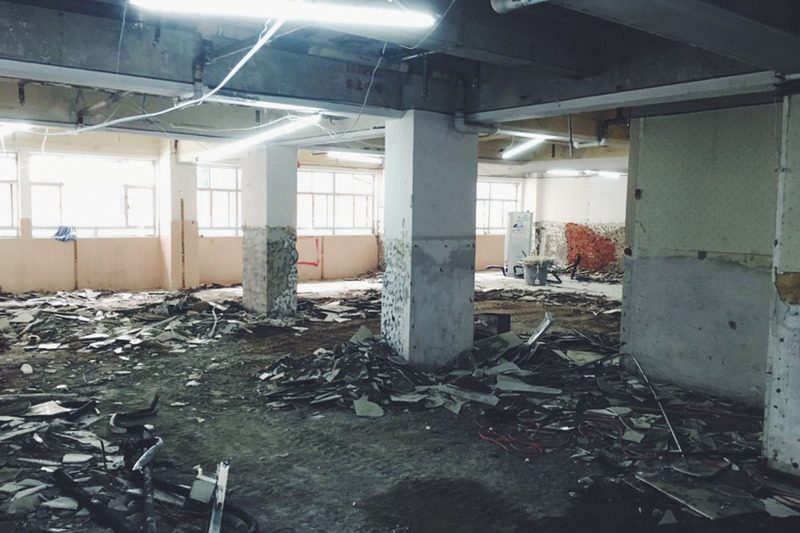 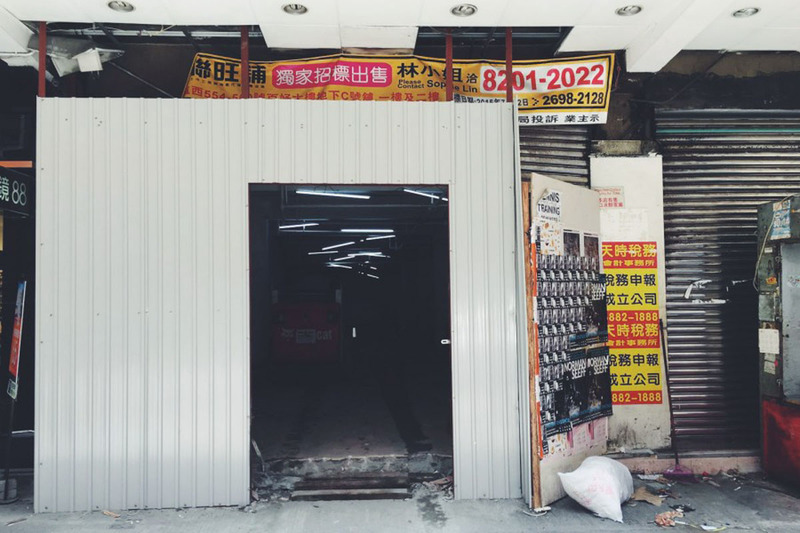 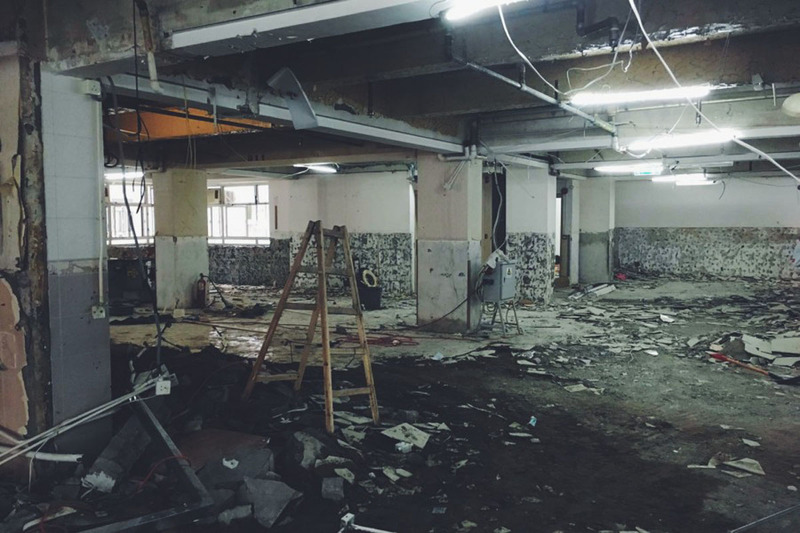 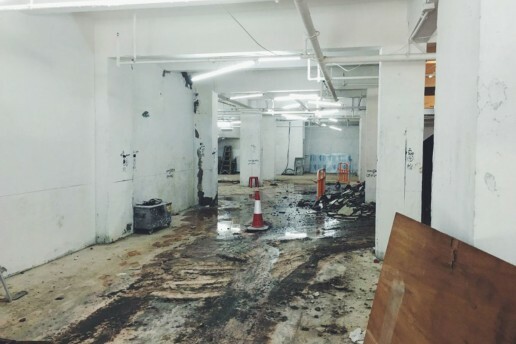 With the site demolition complete, we now enter the building stages of Yat Fu Lane. 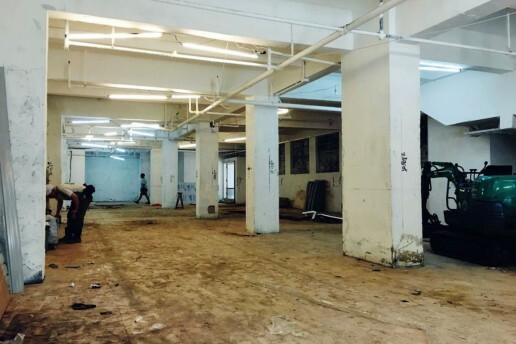 Physically seeing over 20,000 sq.ft. 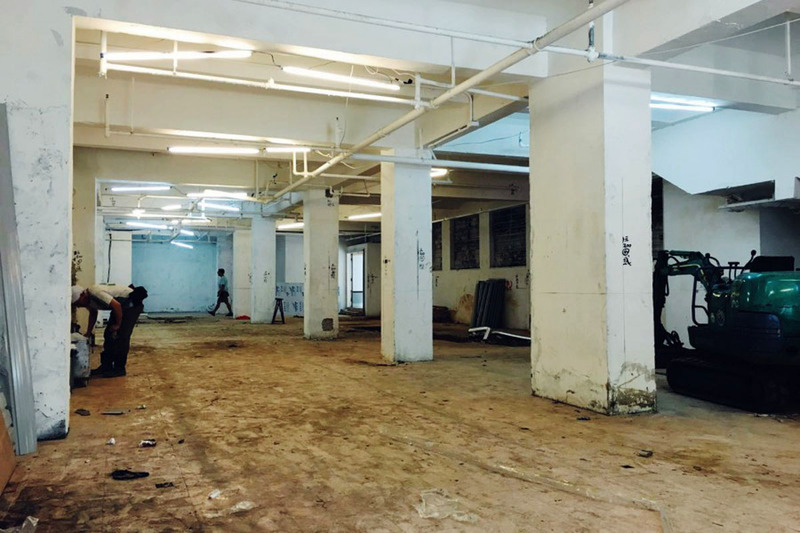 of space cleared out over the 3 floors reinforces our vision for this space to be a truly inspired location to be filled with great tenants.